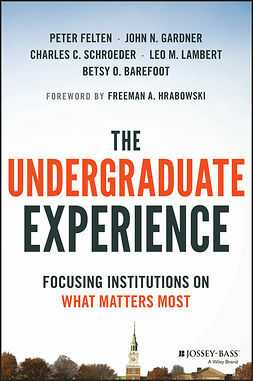 From the Inter-generational Mentoring Community project, which develops the next generation of academic leaders, comes formation mentoring, a process to enable faculty to recover, sustain, and further develop a sense of vocation, mission, and purpose. 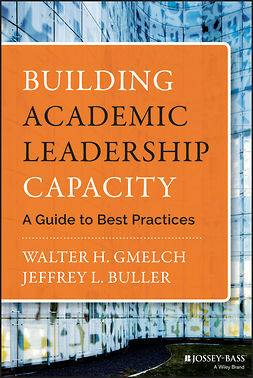 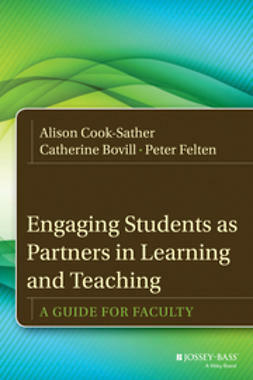 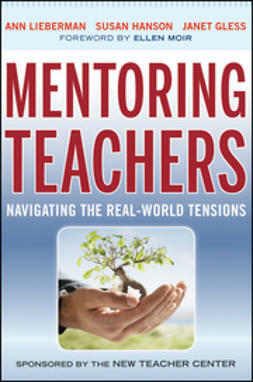 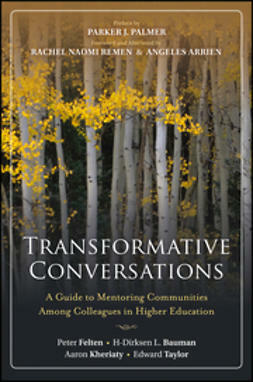 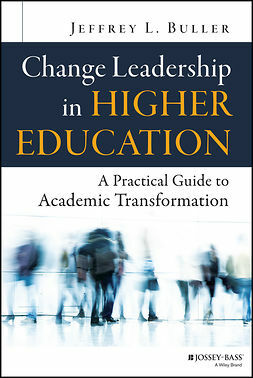 This book is a concise and practical guide to convening and sustaining these kinds of formation mentoring groups in higher education. 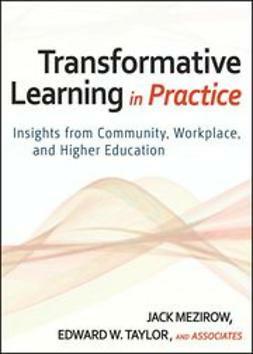 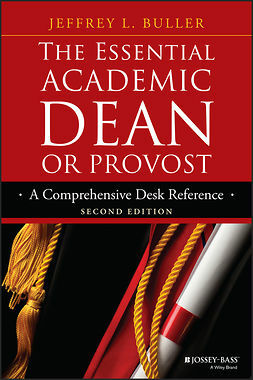 It provides the necessary direction and structure to orient the process but is open-ended enough to apply across many settings and professional or educational disciplines.